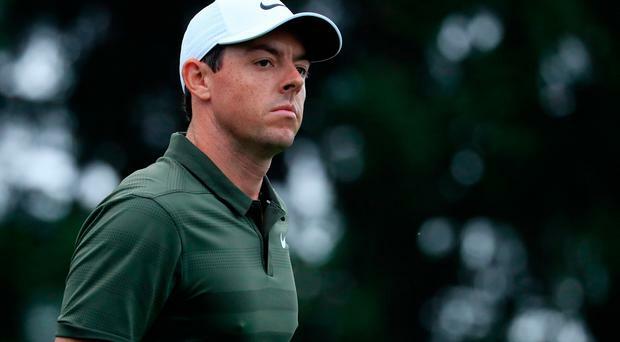 It was fifth placed finish for Northern Ireland's Rory McIlroy at the BMW Championship in Pennsylvania on Monday. McIlroy finished up on 18 under par, two shots off the lead. The competition was won by American Keegan Bradley who bested England's Justin Rose in a playoff. However, Rose has climbed up to world number one for the first time following his performance in the tournament. Tiger Woods finished one shoot behind McIlroy and shared sixth place. The tournament had been due to finish on Sunday but was postponed until Monday following persistent rain.